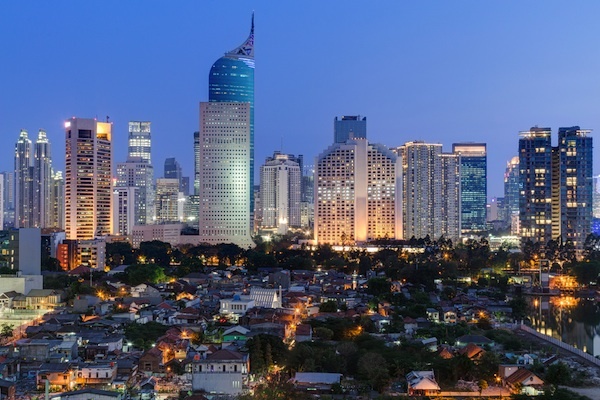 In the latest of PRWeek Asia's monthly country spotlights, we assess the economic outlook, the media landscape and the opportunities for PR in Indonesia. Indonesia is Southeast Asia’s largest economy. Its GDP reached 5.04 percent in the last quarter of 2015, according to government estimates released in February, expanding faster than expected. Whilst its economy picked up speed, 2015 growth overall was still the slowest since the global financial crisis. In March, the World Bank cut its forecast for the country’s 2016 GDP growth from 5.3 percent to 5.1 percent. A World Bank report cited that sluggish commodity prices posed a risk to the continuity of government investment. The International Monetary Fund, which released its annual policy review on Indonesia, also in March, had a more positive outlook for this year, forecasting GDP growth at 4.9 percent, up from its figures of 4.7 percent in 2015. The IMF said Indonesia had ‘safely navigated’ challenges caused by commodity price falls and slower growth in China, but cautioned that the outlook for the economy could still worsen. It said that recovery will be driven by increased investment, especially public sector spending on transport and energy. Earlier this month, the Asian Development Bank said it expected the country’s economic growth to rebound this year, as consumers and private investors respond well to the government’s public investments and structural reform policies. Indonesia’s digital media landscape is buoyant – likely boosted by the fact that half of the country’s 250 million people are under the age of 30 and early technology adopters, with more than 80 million people using the internet and 79 million active social media users, according to We Are Social’s Digital in 2016 report. This is only roughly one-third of the country’s population, suggesting there is plenty of room for growth. Indonesia also has one of the highest Facebook penetration rates in Southeast Asia with 78 million users this year according to eMarketer – and it expects this figure to increase to just over 100 million users by 2019. Indonesia is another of Southeast Asia’s ‘mobile-first’ nations, and this space is only growing. Many citizens access the internet and social media from mobile devices. Traditional media is still holding its own though, in particular television. Findings from a PR Newswire report on Indonesia’s media landscape, released in 2015, show that around 97 percent of the population watches television each month. A sharp decline in print newspaper readers in recent years is slowing too, according to the Indonesian Media Guide 2015, published last year by the Indonesian Association of Advertising Companies. Ong Hock Chuan (pictured) is co-founder and partner at Jakarta-based Maverick, which works with brands including Sennheiser, Dyson, Netflix, Heineken, Airbus Group and Nissan. He says the PR industry in Indonesia remains lucrative and busy because of the relatively optimistic economic climate in the country – he adds, however, that the sector is not necessarily progressing. "Clients tend to be the same ones already using PR but upgrading to better firms," Chuan says. "Like most other parts of the world, there is a shift away from brands using mainstream media as a channel to get messages across to target audiences." He says this has resulted in increased key opinion leader and community engagement, but he believes that most efforts are still stuck in using social to promote brands, with few companies understanding the dynamics between paid, earned, shared and owned media. "There is still a lot of education and learning needed to adjust to the new rules of PR that social has wrought," he says. "The market is coming round to a more real appreciation of the potentials and limits of social though, and we see a shift from engaging key opinion leaders with huge numbers of meaningless followers to those that have a smaller number of true followers." 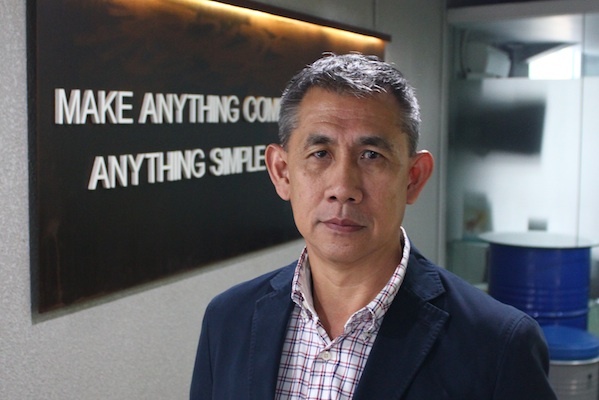 Maverick’s biggest challenge is finding the right people – particularly senior hires, as Chuan believes the talent pool in Indonesia for this calibre of staff is very shallow. With Indonesia still transitioning into a fully-fledged democracy following years as a dictatorship, he says there are huge opportunities for both corporate and marketing communications. "Society is in flux and the urban young especially are all plugged in on the internet," he says. "Companies need to be more transparent, accountable and responsive and this is where PR can help most." 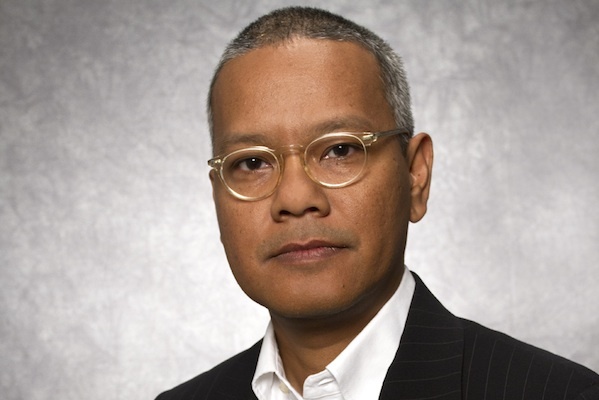 Djohansyah Saleh (pictured) is head of operations at Weber Shandwick Indonesia. With an increasing number of local and state-owned companies, including start-ups, willing to engage PR agencies for their outreach campaigns, Saleh says the PR industry is buoyant, and has been "growing tremendously" in the last decade. He adds that an increasing number of clients are working with Weber Shandwick on digital mandates, where previously the in-house PR person would be the only one responsible for PR. As the penetration of all things digital continues to grow, Saleh expects integrated PR services will play a more imperative role in the sector. The agency’s primary focus is in content creation, including visual and community management and similar to other agencies, finding the right employees to address PR’s increasing digital needs, continues to be a challenge for Weber Shandwick Indonesia. "In the near future, PR agency talent must be able to incorporate digital into their list of abilities," says Saleh. "As it stands today, PR agencies must also be able to attract talent with a different set of skills, such as content creators, advertising experts, marketing experts, graphic designers and more." A key growth area for the agency is providing comms support, particularly in the digital sphere, for local and foreign businesses, an approach that Saleh says requires a different kind of thinking, with a faster pace of engagement. Since mid-2014, the agency has actively been hiring people at all levels with backgrounds that are not traditionally associated with advertising or digital, including those that have a strong set of skills in video and graphic design, creative and planning. "At Weber Shandwick Indonesia we have a strong tradition of hiring from non-communication/PR backgrounds, as we think such people are well placed to enrich the agency," explains Saleh. "Our senior members of staff include lawyers, mechanical engineers and those with a banking/finance background."